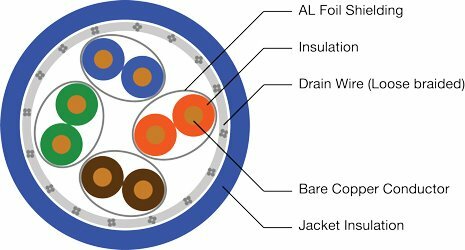 S/STP (Screened Shielded Twisted Pair) or S/FTP (Screened Foiled Twisted Pair) cabling offers shielding between the pair sets and an overall sheath shield within the cable. This type of shielding protects EMI from entering or exiting the cable and also protects neighbouring pairs from crosstalk. 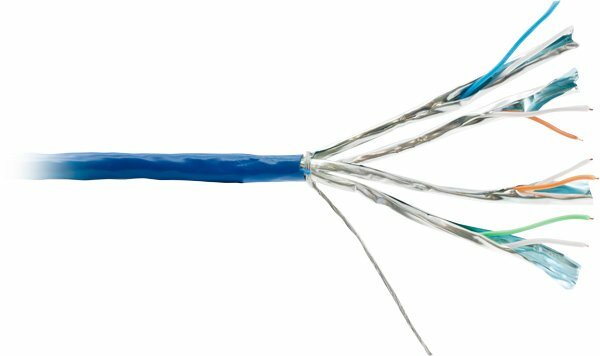 Shielded twisted pair wires are less susceptible to electrical interference caused by nearby equipment or wires and, in turn, are less likely to cause interference themselves. 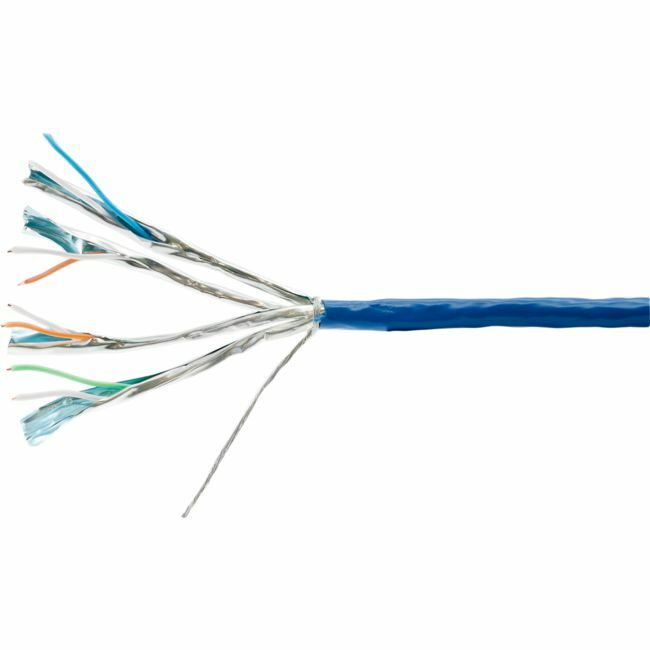 Because the signal is electrically “cleaner,” shielded twisted pair wire can carry data at a faster speed than unshielded twisted pair wire can, allowing hardware to run at its full potential.